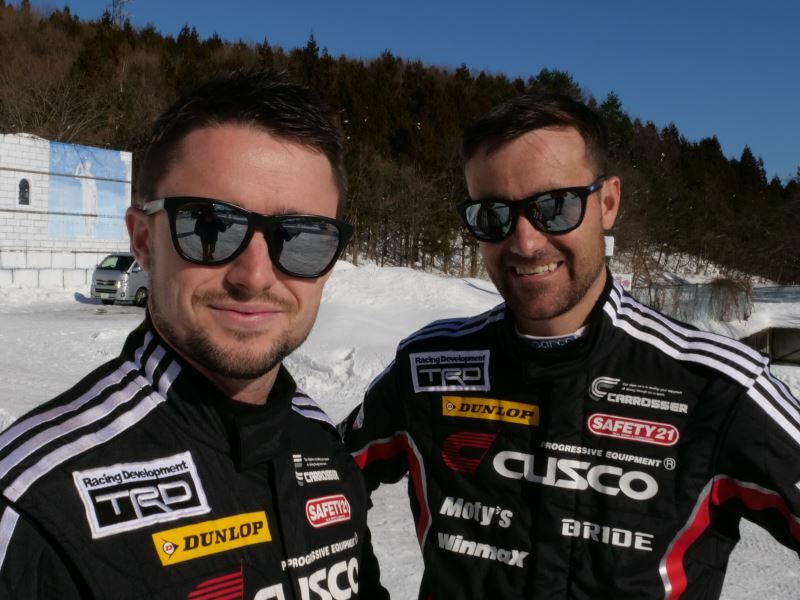 Mike Young and Malcolm Read have kicked off their 2019 rally season with an impressive third place at the International Rally of Tsumagoi, a snow rally held in Gunma Prefecture north-west of Tokyo. Leaving behind record summer temperatures in New Zealand and Australia, Young and Read entered the winter wonderland of Japans’ mountains where temperature plummet to -20C at night. Competing in the international section of the event against APRC regulars such as Mitsuhiro Aoki and fellow Cusco team driver Yusushi Aoyama, the Kiwi pair banked a series of solid times and stage wins to take third place. 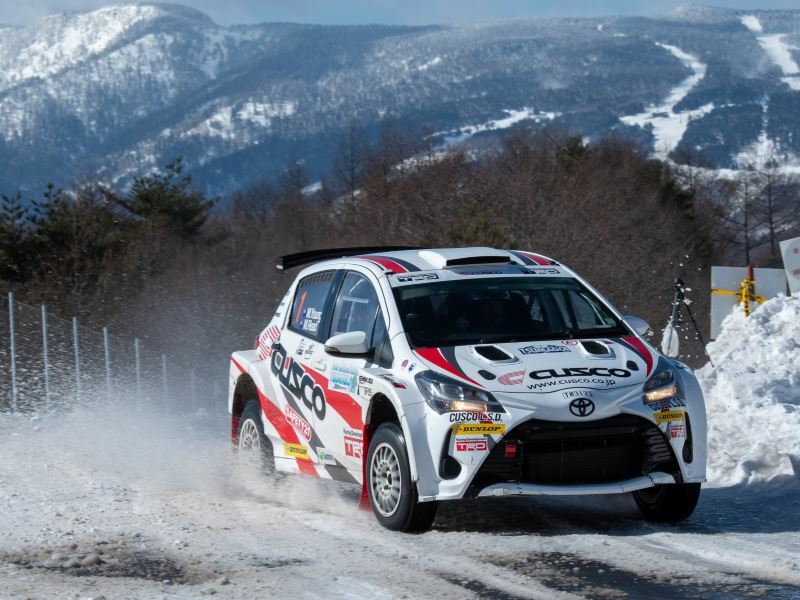 And the event served not only as an introduction to snow rallying, but also provided a great chance to shakedown their AP4 Yaris in preparation for the Asia-Pacific Rally Championship. “It was a new experience driving on the snow, happy to come home in third place and on the podium. You need a bit of knowledge on how to drive on the snow, and this was my first ever time. Driving on the ice was particularly challenging there’s just no grip, an interesting experience for sure”, Young commented after the event. The 18 stage rally, which kicks off the 2019 Japan Super Rally Series, was held over three days (Friday to Sunday) but featured just 83.65km of stages in the total event distance of 431.49km. Following the event Young, Read and the Cusco Racing team took the opportunity to visit TRD’s new headquarters to learn more about the companies plans for future engine development.